Russian President Vladimir Putin has once again "outmaneuvered" US President Barack Obama by refraining from slapping reciprocal sanctions on American government agencies and expelling US diplomats, Earl Rasmussen, Executive Vice President of the Eurasia Center, told RIA Novosti. Putin took the high road, choosing to wait and see what steps the incoming US administration will make instead of creating additional challenges for Donald Trump, Rasmussen added, praising the Russian leader and his foreign policy team for their professionalism. 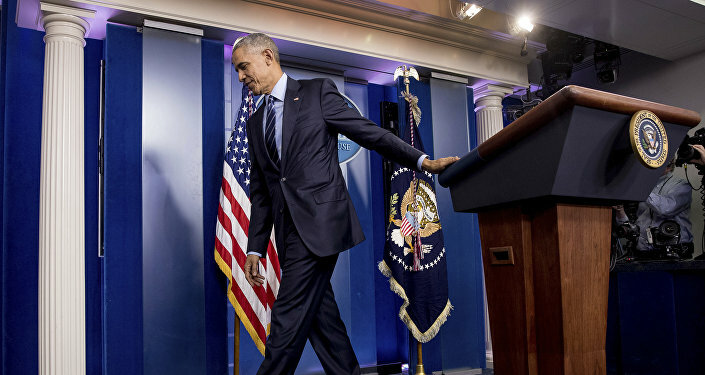 On Thursday, the Obama administration ordered the expulsion of 35 Russian diplomats, the closure of two Russian diplomatic compounds and new sanctions against six Russian individuals and five entities, including the Main Intelligence Directorate (GRU) and the Federal Security Service (FSB), over Moscow's alleged interference in the 2016 election. 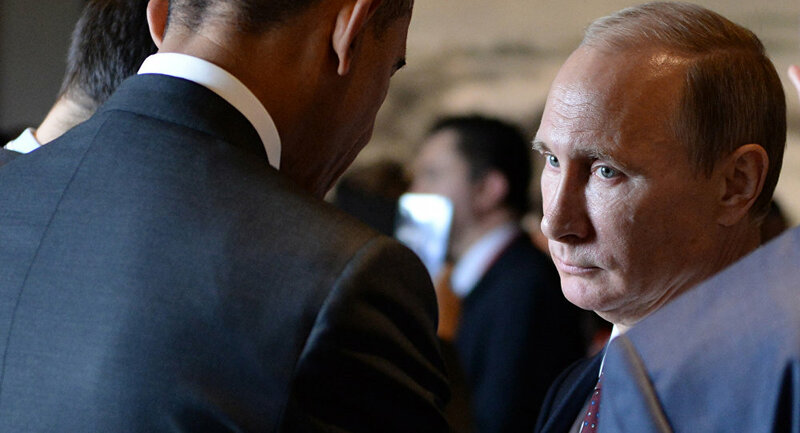 A day later, Putin said Obama's punitive measures were provocations aimed at further undermining US-Russian relations. "This runs contrary to the fundamental interests of both the Russian and American people. Considering the global security responsibilities of Russia and the United States, this is also damaging to international relations as a whole," the Russian president added. Vladimir Putin further said that US diplomats will not be expelled from Russia, stating that he will wait until President-elect Donald Trump takes office to improve relations between the two countries. Putin also wished Obama a happy New Year and invited children of US diplomats to the New Year and Christmas children's parties at the Kremlin. Donald Trump praised Putin for his decision. "Great move on delay by [Vladimir Putin]," he tweeted. "I always knew he was very smart!" ​Earlier this week, Trump expressed his displeasure over Obama's latest decisions. The comment was made prior to the outgoing US president announcing new sanctions on Russia. "Doing my best to disregard the many inflammatory President O statements and roadblocks. Thought it was going to be a smooth transition — NOT!" he tweeted. Doing my best to disregard the many inflammatory President O statements and roadblocks.Thought it was going to be a smooth transition — NOT!